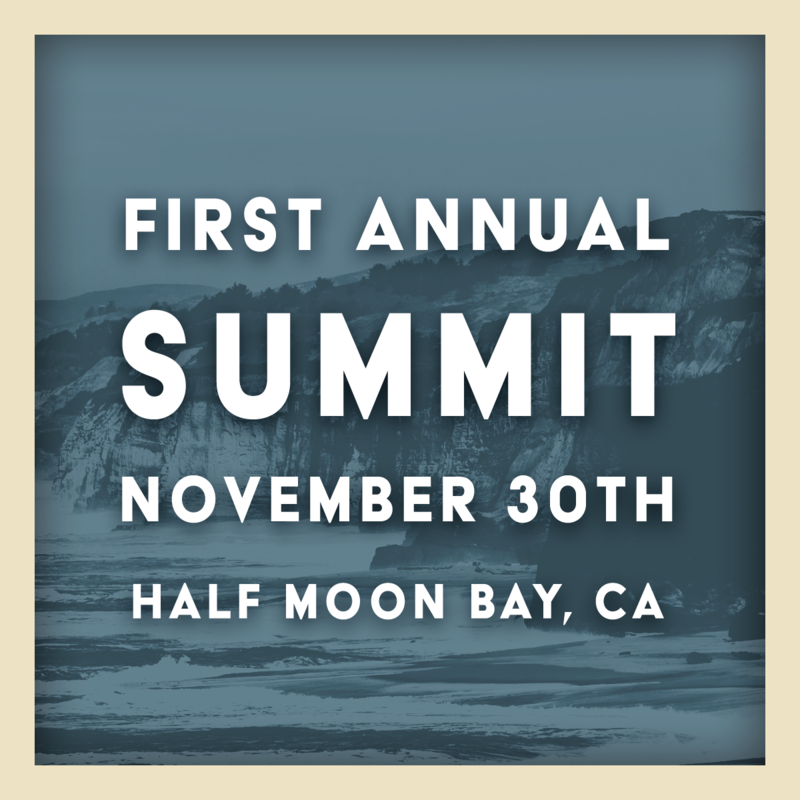 The National Association of Nonpartisan Reformers First Annual Summit will be held in Half Moon Bay, CA on Friday, November 30th for NANR members and special guests. This will be the first gathering of reform leaders and funders focused exclusively on one goal: to provide more choice to voters and better representation to every citizen, regardless of their party affiliation or non-affiliation. There will be a panel with experienced reform leaders discussing why the time is ripe to take on the two-party establishment, and brief presentations from organizations working on BIG PLANS, and BIG IDEAS to take on the duopoly heading into 2020. Summit registration is closed as of Nov. 14 @ 5:00 pm PDT. Want to secure your spot at next year's summit? Become a member today. Thursday, November 29, Half Moon Bay Brewing Co.
Want to be a sponsor? Email NANR at [email protected] to sponsor part of the Summit program. *Additional hotels can be found 25 minutes away in San Matteo, 45 minutes away in San Francisco, and 50 minutes away in San Jose.